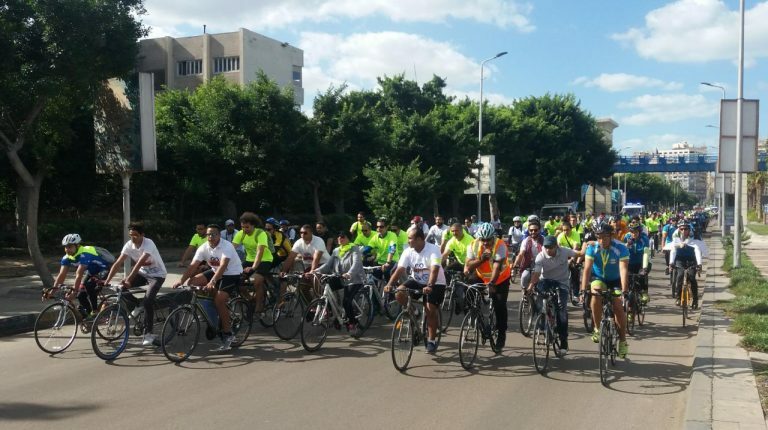 With the participation of hundreds of young cycling enthusiasts, the Swedish Institute in Alexandria organised the largest cycling event for the fifth year in a row, in cooperation with the EU and the Ministry of Environment. The tour, which was attended by the Minister of Environment Yasmine Fouad, Head of Cooperation at EU Delegation to Egypt Ibrahim Laafia, and some European Consuls in Alexandria, aimed to highlight the importance of combating climate change and global warming, by using bicycles as a means of transport, curb reliance on fuel in mobility, especially at distances of less than 10 km. The event aimed to contribute to spreading the culture of using bicycles in daily commutes and to target young people. 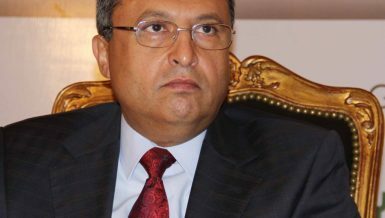 Fouad said that the event is a starting point and a preparation for the 14th Biodiversity Conference, which will be held between 13-29 November in Sharm El-Sheikh, especially given that Alexandria has a unique biodiversity. The minister of environment pointed to the importance of cycling as a sport, as well as being environment-friendly, since it does not cause pollution and contributes to the reduction of global warming. Ibrahim Laafia said that the EU is working on a number of programmes to protect the environment in Egypt in general, and Alexandria in particular, the last of which was cleaning the Saraya beach from plastic waste last month. 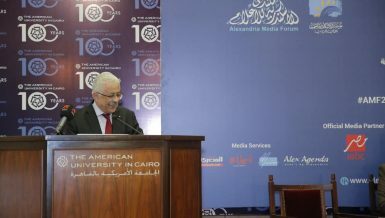 He noted that Alexandria is vulnerable to climate change through several factors such as the rise of sea levels, which necessitates immediate attention to face these changes, as earlier treatment will far exceed changing our consumption and habits in our daily lives. 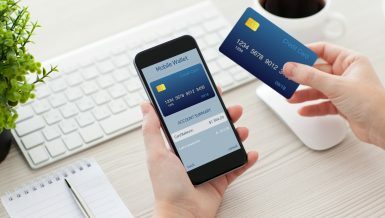 He stressed the need to reduce the use of plastic, substituting it with recyclable bags, and following procedures which promote green transition. Climate crisis… shall we go vegan?